Have you found an online vendor selling Cruzan Mango? Single use. Makes a great rum punch. Not uses for anything else. Cruzan Mango has nothing to do with aged rums. It is just a sugar overload liquor masked as a Caribbean rum to tourists. The mango flavor is very artificial and overpowering sugar just smashes you straight in the face. My suggestion is to skip the entire Cruzan lineup altogether. Very slight mango. But pretty smooth. No bite in the end. Might mix, but not if mango is supposed to be the star. Good mixing rum and can be sipped straight. Week on the alcohol content. 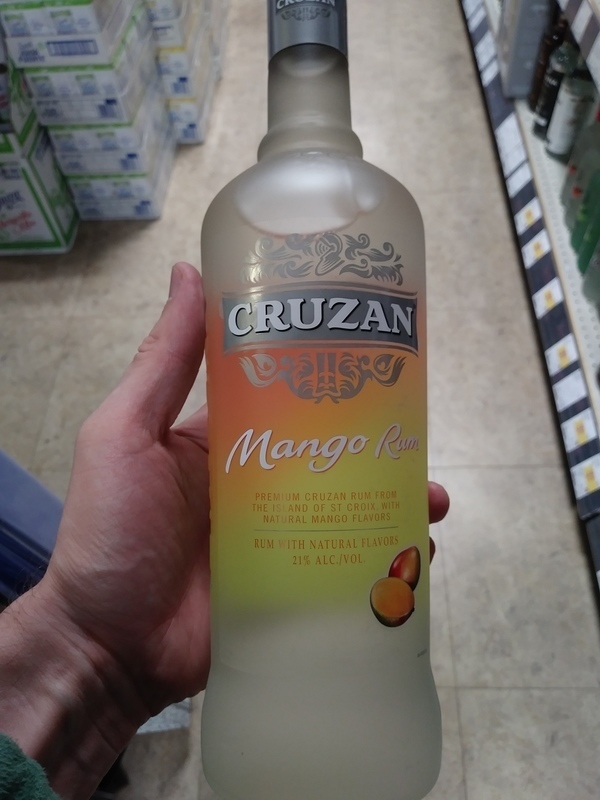 All the Cruzan flavored rums are good but mango is my favorite.